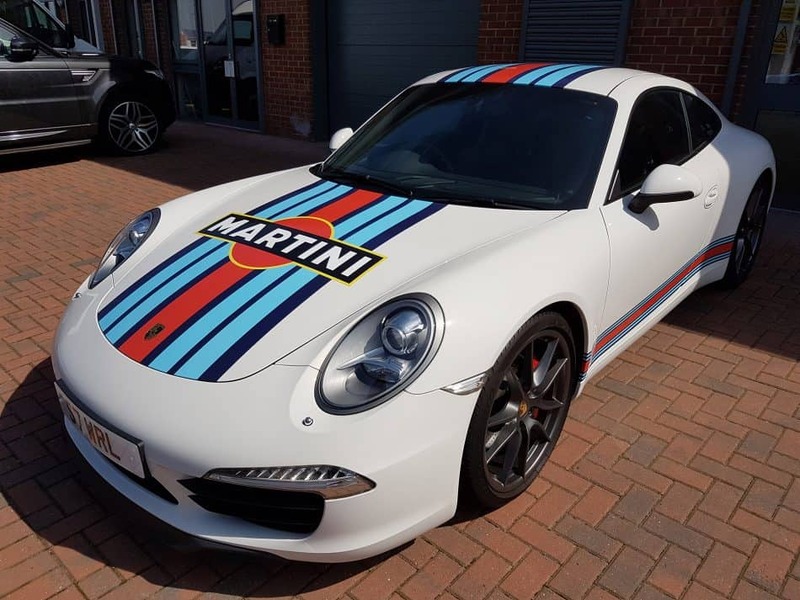 If you’re looking to make a statement then Wraps & Tints can create bespoke vinyl graphics to customise your vehicle. We work in partnership with a number of local printing companies and use our in-house cutting equipment to make your ideas and designs possible. 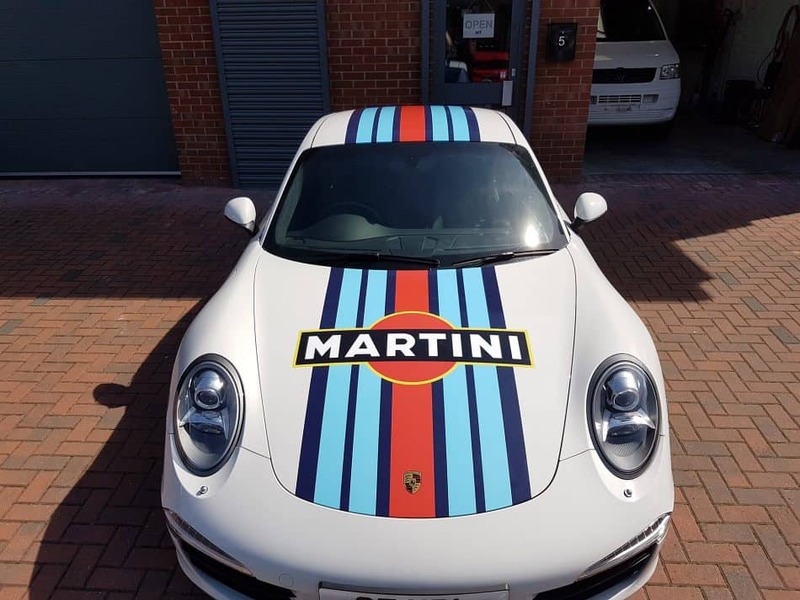 Whether it’s something simple, such as a logo, emblem or motif applied across your car bonnet, or a complex design that spans across various areas of your vehicle, one of the Wraps & Tints experts will work with you to bring your ideas to life. 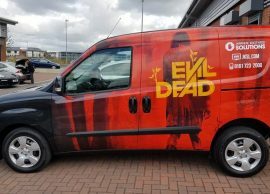 We will provide a comprehensive and competitive quote for your vinyl vehicle graphic needs. We can work with any designs you provide, or alternatively work with you from scratch and have a design produced based on our consultation. 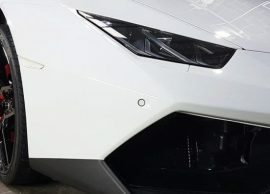 Once work begins, the surfaces where the vinyl graphics will sit are thoroughly cleaned and prepared to protect the paintwork, before we expertly apply your design, printed on premium vinyl film and cut to perfection. Contact us today to discuss your thoughts, ideas and requirements, either by completing our online contact form or calling our workshop. One of the Wraps & Tints expert representatives will be happy to speak with you, with no obligation.